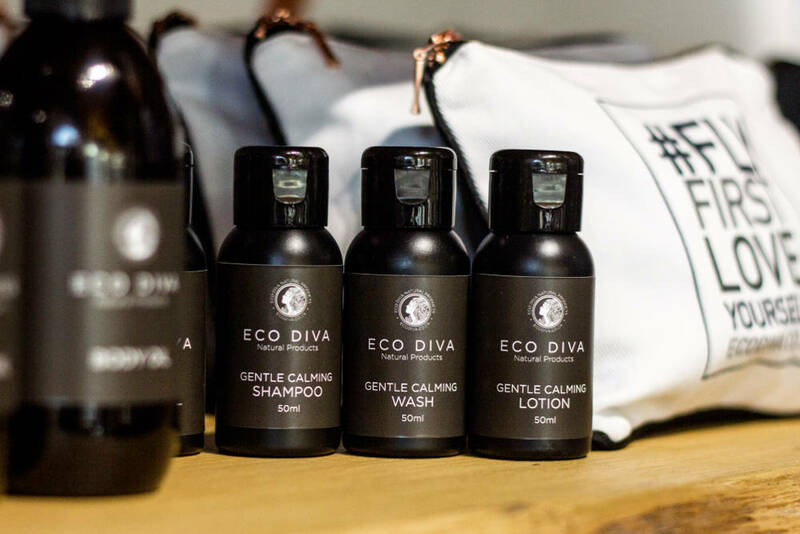 A proudly South African range of natural organic skincare products, that is vegan-friendly and cruelty-free, Eco Diva recently opened its flagship store in De Waterkant. The serene space features an eco-friendly refill station, so you can re-use your Eco Diva jars and bottles. Owner Nicole Sherwin tells us more about the brand. I have a Danish furniture business in the area, so it made perfect sense to open the shop where I was already established. I’d chosen De Waterkant in Cape Town because it’s such a lovely, busy hub of interesting people and decor and furniture shops. It seemed like a natural transition for Eco Diva. Through much searching and quite a lot of investigation as to the best position in Cape Town that is trendy, hip and happening. Lots of great shop frontage, beautiful bay windows and a gentle and calming setting for a natural product range. Not cheap, but definitely value for money as the location is really central and close to the V&A Waterfront. We’ve got Loading Bay, Origin, Nap, the Cape Quarter shopping centre, Bootleggers, Skin Renewal Spa, Sofacompany.com, Kids Living, Ground Art Cafe, the Capital Mirage Hotel and many other great neighbours. It varies. We have around 10 to 60 people per day. We definitely do and are incredibly excited about this next phase. We are rolling out 100%-natural, mini-concession stands that have the same look and feel as our flagship store. These stands will be in various locations around South Africa and in spas, beauty salons, yoga studios and like-minded health and gifting stores. Yes, our online shop and blog is super busy and we love interacting with customers all over South Africa. 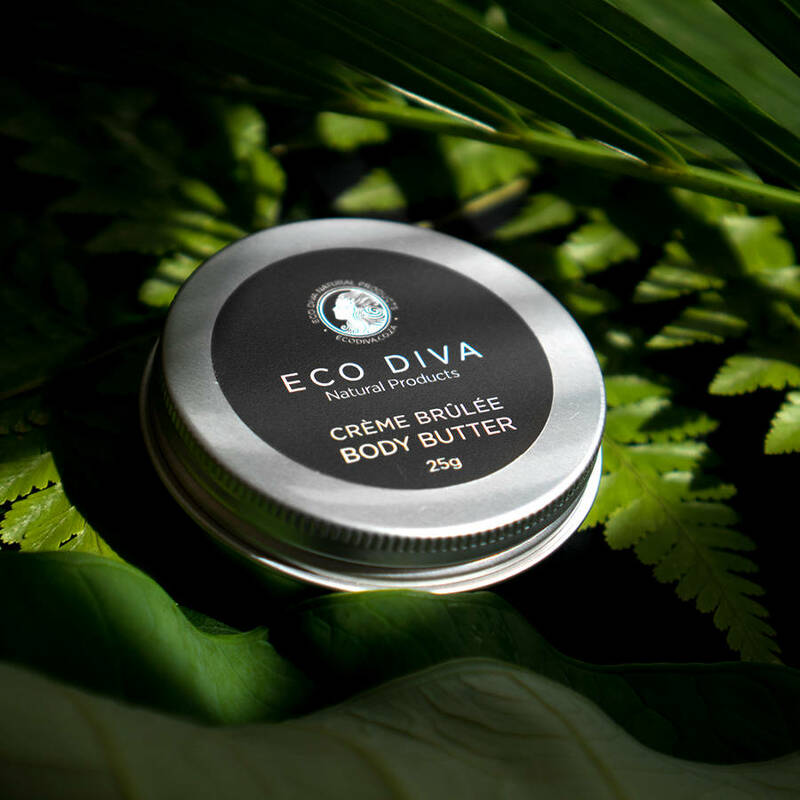 By far our Crème Brûlée Body Butter. Besides feeling like silk on your skin, it has so many multi-use benefits – amazing value for money.